Our intention is everything. Nothing happens on this planet. Not one single thing has ever been accomplished without intention. – Jim Carrey – Actor. So let us intentionally begin the journey that is The Way of Yoga. On the first two days of this invitation we explored “What is Yoga?” and “Why practice Yoga. The way to start is by way of intention. Your conscious ability to intention is the difference between you and the rest of the animal kingdom on this planet. Examine this for yourself. If you want to raise your arm you first have to intend to do so. You can learn to make intention habitual, such as driving a car, but in the beginning, you have to focus your intention to do so. You start the journey on The Way of Yoga with clear intention. In the beginning it may not be so clear but with patience, commitment and discipline clarity will develop. This is the primary intention toward union. To say this in a more poetic way. Your primary intention is to become available to the purpose of Love as it intended, and intends, to express through you. Your primary purpose is to live in alignment with Love’s Purpose. In doing so you become a flow of Love in action. This is the experience of the path of yoga called Karma Yoga. (more on this on a later day). None of these intentions are to be judged as being wrong. In the true meaning of the invitation of yoga they just happen to be very limited. They emphasise the importance of the finite body over the infinite dimension of the spirit in alignment with the body. If health and fitness are your primary intention then be clear that this is so. Do no beat yourself up as regards this focus. It honours the body. It is an intelligent choice. It serves you and indirectly can serve us all. However, wisdom teachers of all traditions and none, liken the focus on the body to living in the basement of a Place. They want to introduce you to the fullness of your living space. 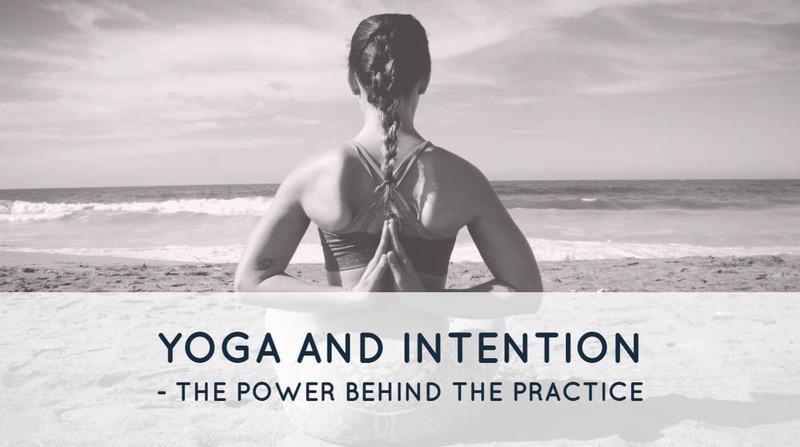 The reason I introduce you to this issue of yoga and intention is to save you time. If health and fitness is your primary focus then you best practice Hatha Yoga and the related asanas. This is a wonderful practice and can bring you a host of benefits. It will leave you feeling expansive and alive. There are many wonderful teachers of Hatha Yoga who are far better instructors than I am. If this is your primary interest in practicing what you understand by yoga then I recommend you explore a local class or a program on line. Movement for Life – Referred to as the Neflix of Yoga. (Free Ebook The Ultimate Guide to Yoga Home Practice). 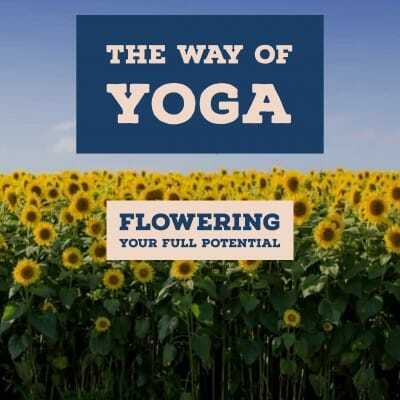 Yoga Download – Various yoga programs that you can download together with music. Yoga Body – This site has an interesting approach to Yoga (which in the opinion of the writer is not for the faint hearted). It also has a weekly podcast. Her Yoga Secrets – Intention is mostly on losing weight. The practice of Hatha yoga – the yoga of embodiment – may or may not take you into a deeper longing if your focus is simply on health and well-being of the body. I hope that this body awareness practice invites you to explore the more expansive aspects of yoga that include the integration of mind, emotions, heart, spirit and soul. Ritual to name only a few. Let me say this. In whatever way you practice yoga, and in whatever way you understand that word, the invitation to union always comes through the body. The reason why Hatha Yoga was developed was to facilitate the Boundlessness of Universal Love to (your natural state) be experienced through the body. The asana practices were intended to prepare the body for the finer experience of Universal Love. The practice of Hatha Yoga is intended to prepare the practitioner for an experience of awakening of the Divine Presence within. In my personal journey that is the Path of Yoga I have met with different groups and teachings that denigrate the body. I say no to this. The body is to be celebrated. In this dimension of time and space your body is the form through which the expression of the Formlessness of Love is known. It is the form through which the Beloved knows the lover. Notice that the invitation is clearly to have the will of the Divine done on earth. The only way to do this is through the form of the body. This is the form of your body. The Divine creates forms to dance through form. Why else would this journey of life and Love ever to be? It is certainly not a reward and punishment system. Such an idea is a projection of the personal mind and has nothing to do with the grace of feeling connected to the Universal Mind. The journey of life is an eternal dance and you are forever a part, but never apart from this dance. One of the ways I love to share this invitation to yoga is to sprinkle throughout this website the poetry, songs and stories that I feel inspired by. This I think is my unique contribution to the teaching of Yoga. So it is time for a song. I invite you to listen to these songs that are share here as invitations to the revelation of greatness within you. Let yourself be drawn by the pull of love. The invitation of yoga is to be a fulfilment of the Dance. This does not mean that in literal terms you become a dancer. Dance, dance wherever you may be. I AM the Lord of the Dance said he. And I’ll lead you all wherever you may be and I’ll lead you all in a Dance said he. The term dancer refers to the way in which you allow the dance of life to express through you. This may be as a teacher, as an entrepreneur or as a police officer. This clarity of intention is then focused on exploring your Sankalpa (more on this later). This is your true heart’s desire. You learn to live in the land of Heart’s Desire. (4th Chakra – Heart Chakra). Intention is not goal setting. It is much more open that that. It is more feminine and allowing. You intend to be guided by the Universal Intelligence that creates you in each and every moment. Your intention is to flow rather than push the river. The grass grows and the river flows by itself – Zen Proverb. You begin to move from a focus on what I call the will to power (3rd chakra) to the Will to Love (4th chakra or heart chakra) You become one intent on Following Love’s Message. Our Western culture is heavily focused on the power of the personal will. It is a highly focused 3rd chakra culture. It leaves most all of its people limited by the vision of success that is termed The American Dream. This is not to judge America. Like the word yoga, the term American Dream, as it is generally understood, is simply limited. It is limited due to its over identification with the personality (the mask) and not the felt experience of union with Source. So if your intention is toward physical health and well-being, I wish you all joy and success. It is a very worthwhile endeavour. For those of you who have a longing for a more expansive vision I invite you to intentionally join me on the deeper exploration of what it means to unify your humanity with your universality. So I invite you to intentionally sign up to join me on the journey that is The Way of Yoga. Simply take the next step by completing the form below that invites you into the KNOWING of the formless and the Timeless within you. You get to Companion YOUR Greatness. 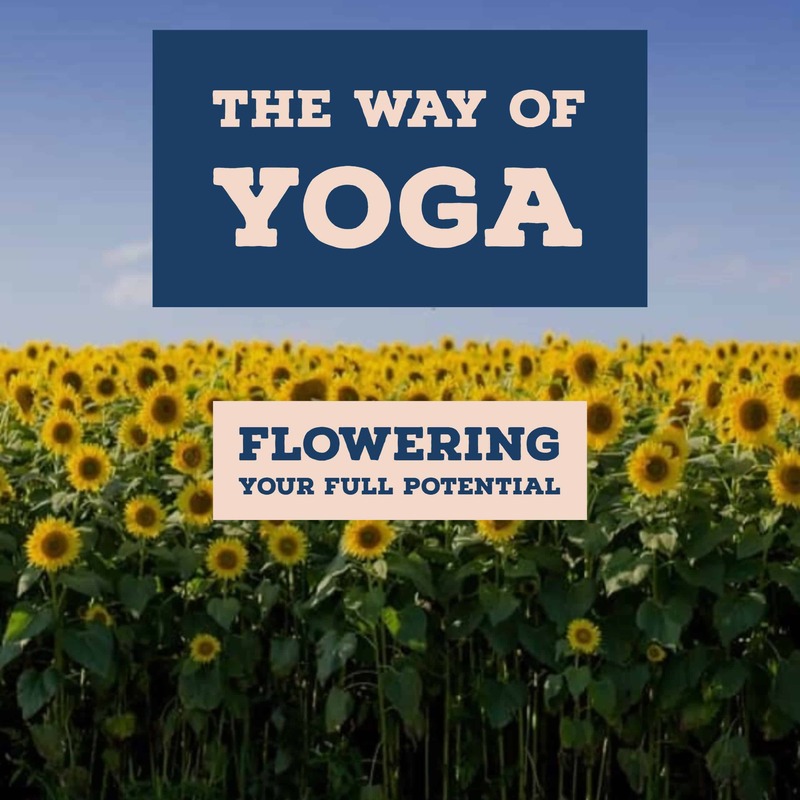 This sidebar share links to the 30 Day FREE online course entitled – The Way of Yoga – Flowering YOUR Full Potential. This course is being developed as from 26th March, 2019 and it is intended that it be completed by the end of June 2019. It is recommended that you subscribe to receive updates on this course of instruction in learning HOW TO Companion the Greatness within you.